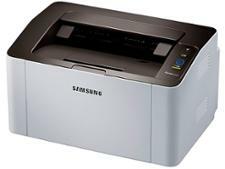 Samsung CLP-415N printer review - Which? 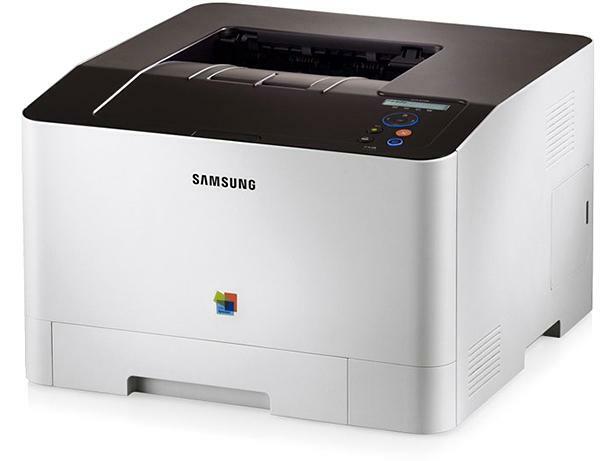 The Samsung CLP-415N colour laser printer turns out good, sharp-looking text, and the ethernet connection lets you print wirelessly from devices on your home network. But does it have enough quality overall to become a coveted Best Buy? Based on our expert testing, get all you need to know about this laser printer in our Samsung CLP-415N review.